So, I thought I would share one of the “exercises” that I recommend to virtually all the people I treat for neck and upper back aches. This is the chest opener and I like to think that it helps to unravel the curled up posture we adopt through modern life. 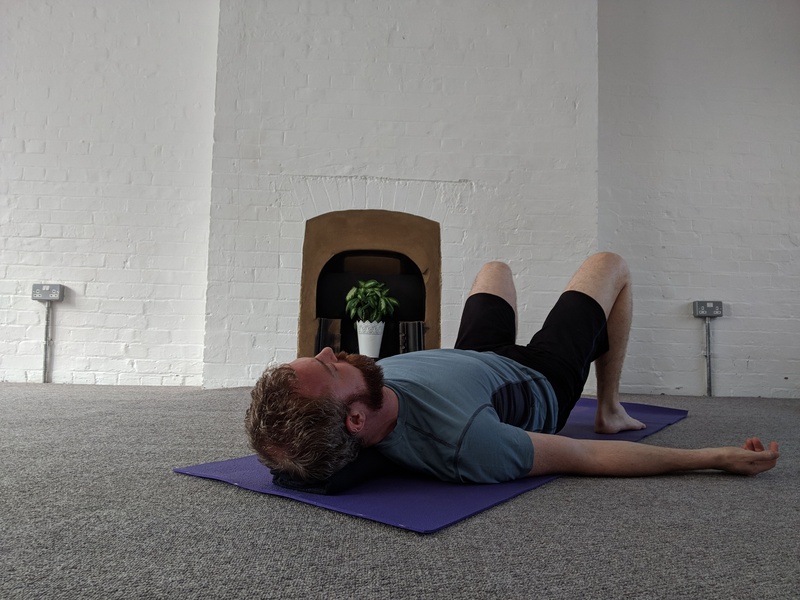 We often end up with pain in the upper back, shoulders and base of the skull and if we look at how we’re holding ourselves, then we can see that we are shorter across the front of the shoulders and possibly over stretched on the back. This is exacerbated by modern life: hunching over a computer, mobile phone, driving and slumping on a sofa. Gym goers then start doing all sorts of lovely things to get stronger pecs and abdominals, but that is helping to tighten an area that can already be really short and tight. 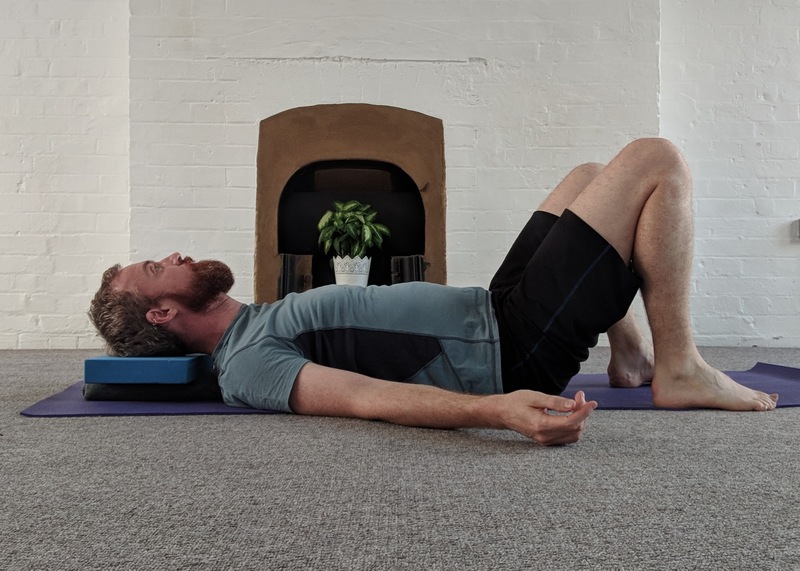 So I find that opening up this area on a regular basis helps to uncurl the body and reduces the amount of tension in the upper back and neck. Take the towel and roll it up. It needs to be long enough to support from head to buttocks. A bath sheet rolled along the short end should be ok, but if you don’t have one of them then a bath towel or two rolled along the long end works. Place on a firm surface. You can try it on a bed if it is form enough but you might find it sinks a bit too much. 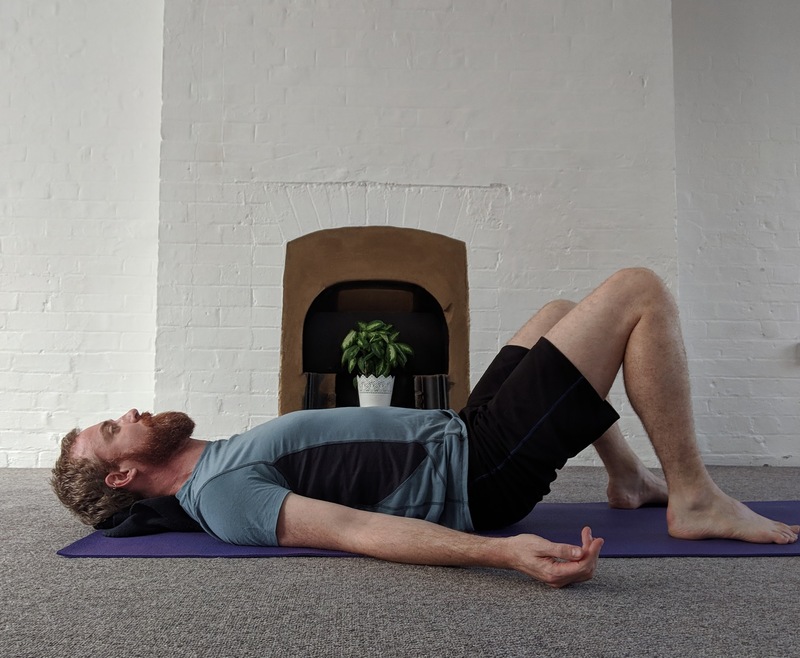 Lie on your back on the towel, so that it runs down the length of your spine. Your head and the sacrum (between the buttocks) need to be supported. We are not looking to put an excessive curve into your low back which some yoga classes use bolsters for. Have your arms out to the sides, and resting on the floor. They should rest comfortably somewhere between 45 and 135 degrees. Start off with your your knees bent for a couple of breaths, then let them stretch out. If that is not comfortable for your low back then keep them bent. Let the front of the shoulders soften and keep this position for up to 5-10 minutes. Start off with a couple of minutes and then extend. This is a passive stretch, in that you are not doing anything, but if you feel like you really should be doing something when doing it. I suggest you try to get your shoulder blades to touch the towel as far down towards your feet as you can. Hold that for 10 seconds, then relax, repeat as necessary. 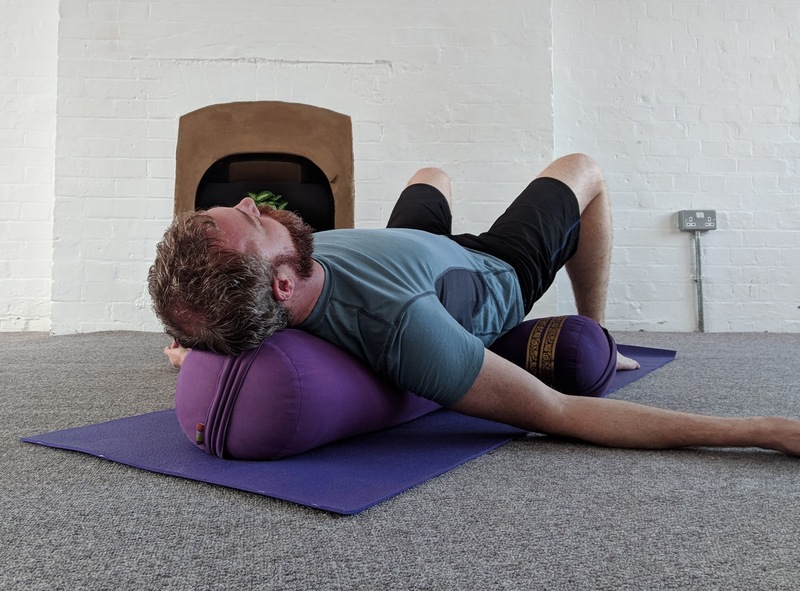 *You can use a foam roller or a bolster if you have one that is long enough to support the whole length of the spine from behind the head to between the buttocks. 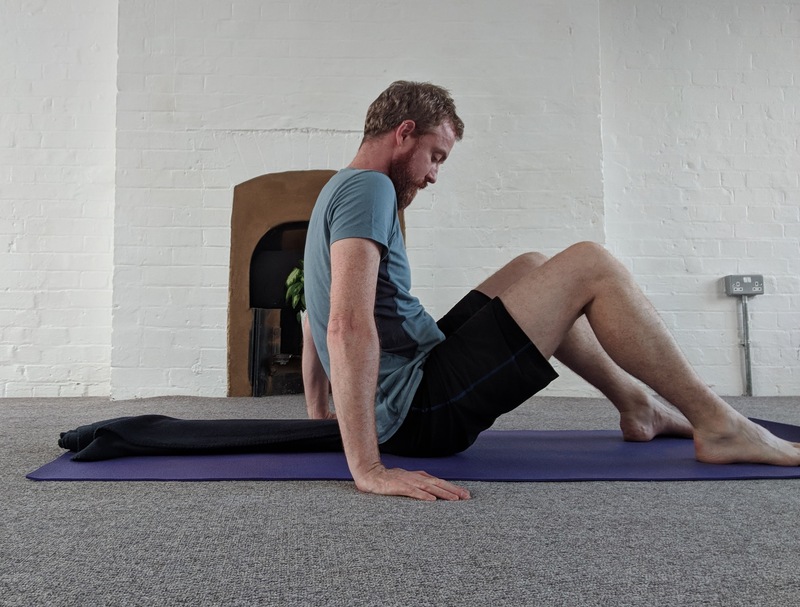 If you are using something much larger, I would suggest you keep your knees bent through out so you don’t put too much of a strain on your hip flexors, creating too much of a curve in your low back. This is a passive stretch, and so is suitable for most people. However please bear in mind that it should not cause you an discomfort, if it does then STOP doing it. 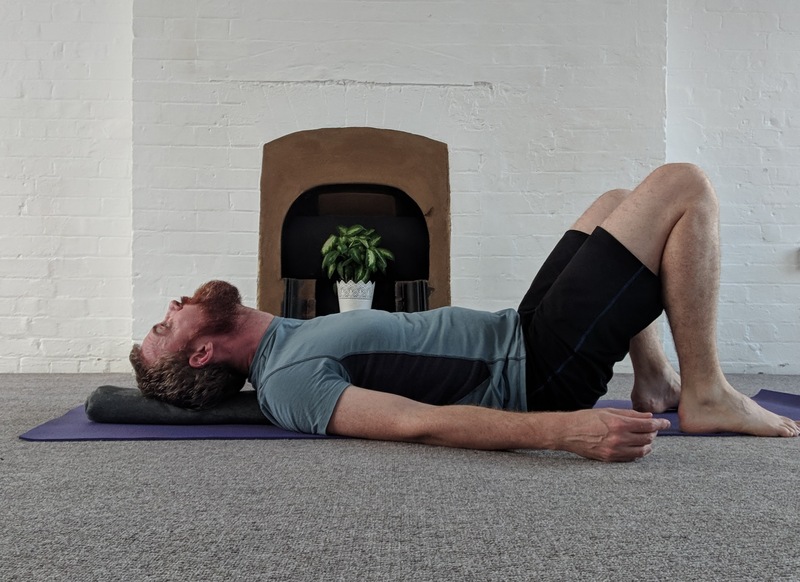 If, when you lie down, you feel like your head is tipping back, or your chin is sticking up into the air then you might need to place a block underneath your head so that the face is flat and parallel to the floor. I suggest that you don’t do this for more than about 10 minutes each day. This is not a hard and fast rule, but you don’t want to unravel too far in the other direction: I had one client who thought that it was doing so much good with just 10 minutes that they would go to sleep like that and woke up with pain across the front of the chest. This exercise is about helping to unravel the day, not over stretch the front. That’s it, it’s a simple as that. As I said, you can use a foam roller, but a towel is just as effective and wherever you go in the world you generally have access to a towel. If the thought of lying there doing nothing makes your brain anxious, then I suggest that you use the time to plan what you are doing next, reviewing the day that you’ve had. 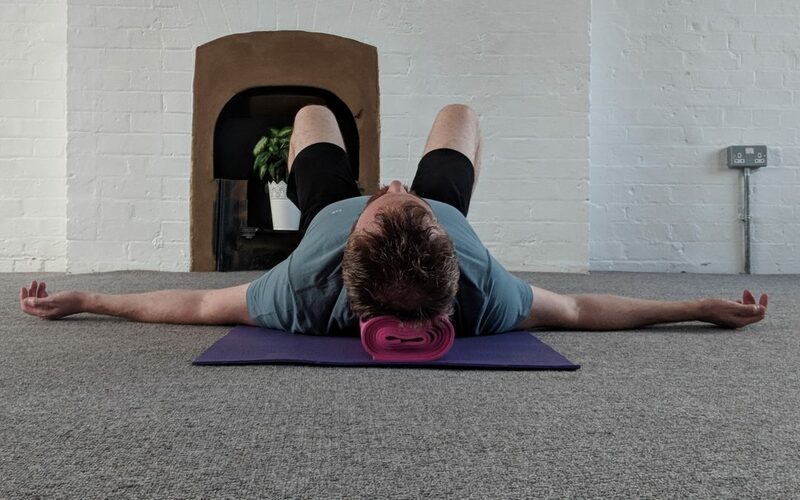 I have another client who bought a foam roller for his office and he stops at lunchtime and lies on the roller and thinks through what he’s doing for the afternoon. 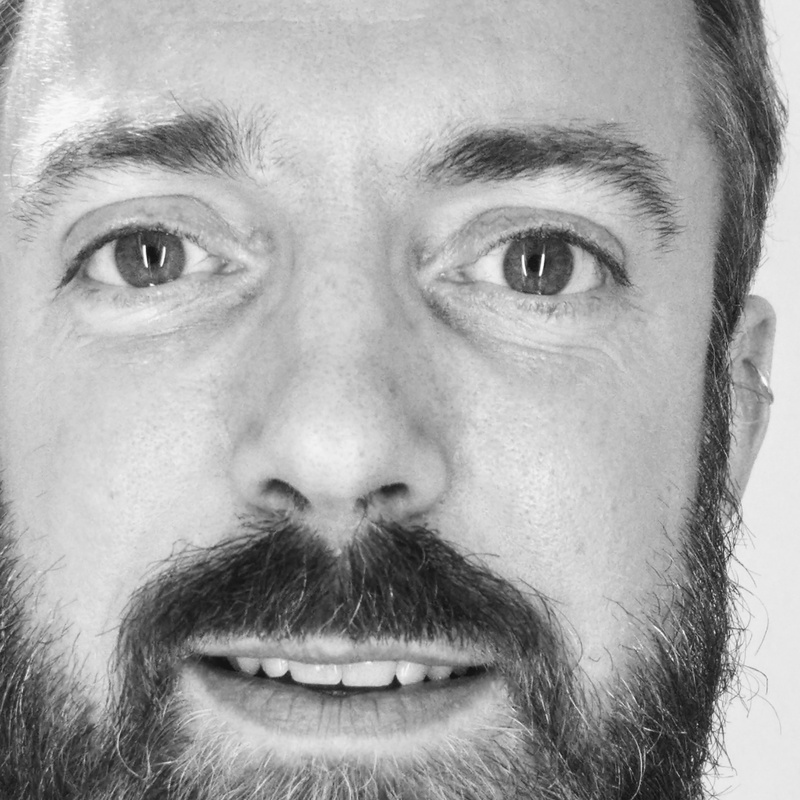 Thanks for reading one of my favourite “exercises” to suggest people try. Let me know whether you find it helpful.